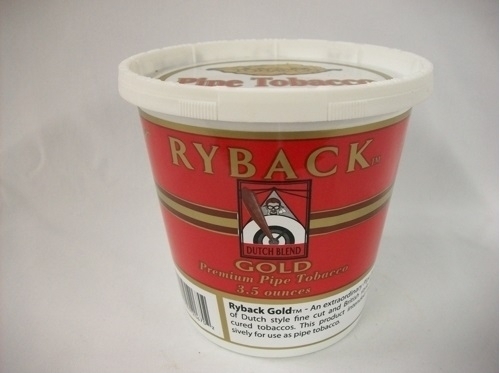 This premium pipe tobacco is not original Drum, nor Stokkebye's Amsterdam, this offering is much more like Gauloises (which by the way is currently no longer available in the US). Hearty Halfzwares and other leaf make a dessert-like treat. Developed for the smoker who has acquired a taste for the European or Dutch style extra fine cut, fire cured pipe tobacco. The highest grades of dark fired tobacco, from specific growth areas, have been selected to provide a superior taste and aroma.